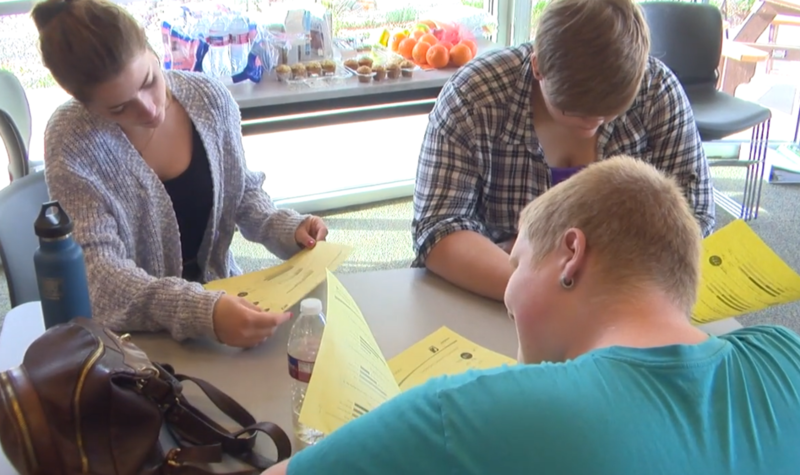 Schools and districts throughout the country are beginning to use student perception surveys (SPSs) to gather data about how students are experiencing their schools, classrooms, and teachers. Listen in as this webinar explains the work in Dolores School District as they engage their youth to explore their SPS data, climate, and culture, and subsequently create student-driven plans to improve it. This webinar accompanies the Students as Change Agents Facilitation Guide which provides all of the materials used by the Dolores School District.